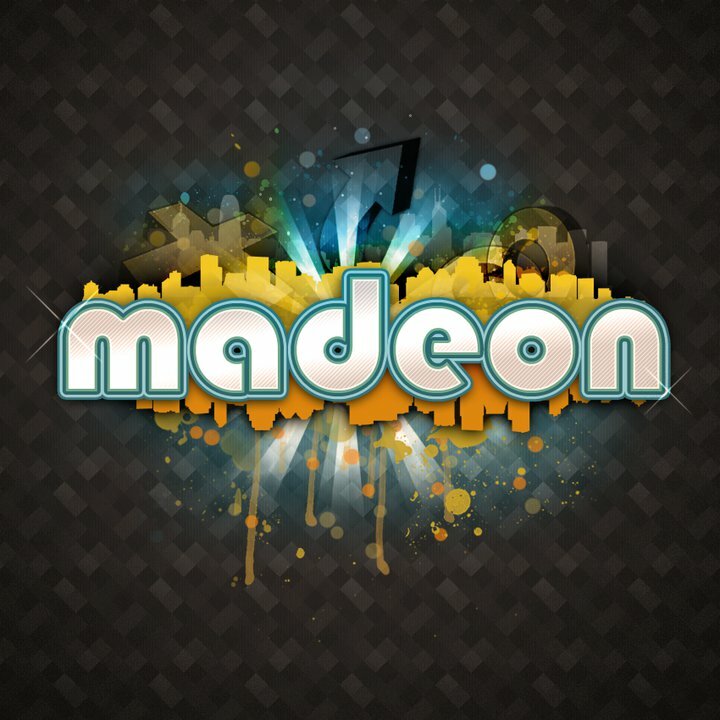 Electric Addict's Blog: [House] It's Madeon! I recently had a request to do a Madeon post so here it is! Madeon is a 17 year old French producer making outstanding house dance music. His distinct sound takes inspiration from glitch electro and melodic pop music. His tracks are simple yet striking and find a great balance that many artists do not achieve. His most recent work, 'Pop Culture' involves taking samples from over 39 songs. It's amazing to watch him work and his music is organic and pleasing. 'Pop Culture' has over three million views and has been highly successful. An avid listener made a video to match the song that is also quite good. Check that out here. Or watch the original Madeon do it live on his sampler below. See more of his work after the jump! His most recent remix of Deadmau5 really takes the song and makes it his own. Madeon removes a lot of the progressive and more serious sound of deadmau5 and adds dance and pop in a way I can really appreciate. I dare say I like the Madeon version of the song better. 'Yelle - Que Veux Tu' and 'Pendulum - The Island' remixes are amazing in the same way the remixed deadmau5 is. 'Shuriken' and 'For You' are his earliest public productions. These tracks reveal his upbeat organic sound Madeon is becoming quite famous for today. In conclusion, watch out for Madeon! A young up and coming producer with a unique upbeat pop sound and flavor for the electronic world. This guy is extremely good, and he is only 17. He already signed a contract with Mau5trap. French are so damn talented when it comes to electronic music. I love Madeon, when i first heard Pop Culture i was blown away. Such talent at such a young age. It's impressive. I really like the Que Veux Tu remix, much better than the original track. Dude, that video up there makes me want to learn how to use a big fancy sampler like that. That was effing beautiful. The fan video was awesome to look at too. I don't normally like the electronic pop fusions, but I really dig this guy. And his AGE, dammit, it's amazing! fusion of trance and techno. Never heard of that guy..and he's quite good! this guy has amazing skills! I really enjoyed watching him use that keyboard thing! I was really into the video nice post! Of every virtue gives renown to men! Following! Ah those Frenchies sure make some of the best music there is :). Oh my gosh, shuriken is pretty awesome. Some great talent here. Cool! Liked it even though I usually don't listen to house! That's really great, and what serious talent. I never realized how many songs can be mashed into one and still sound like its own song. Very cool!